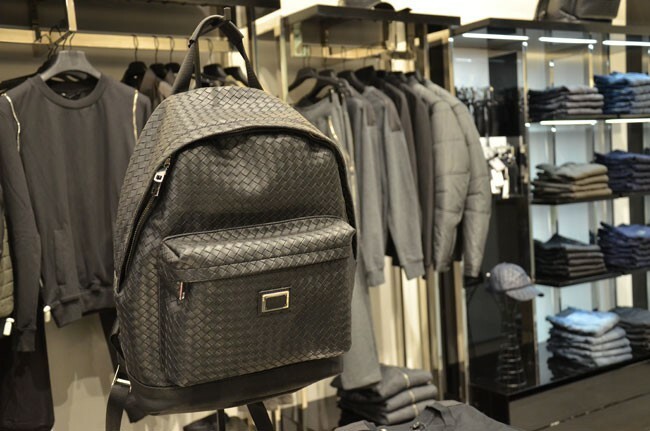 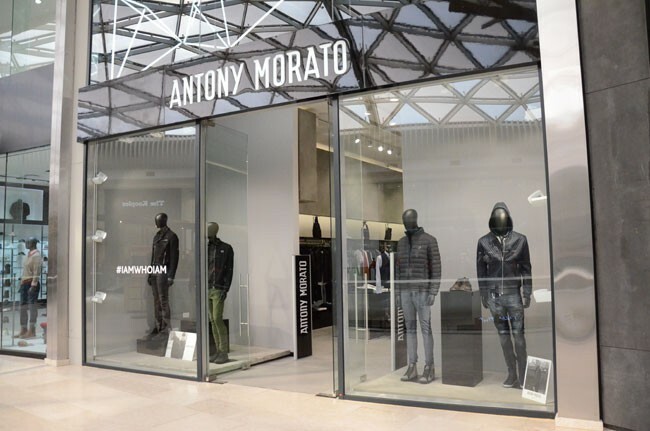 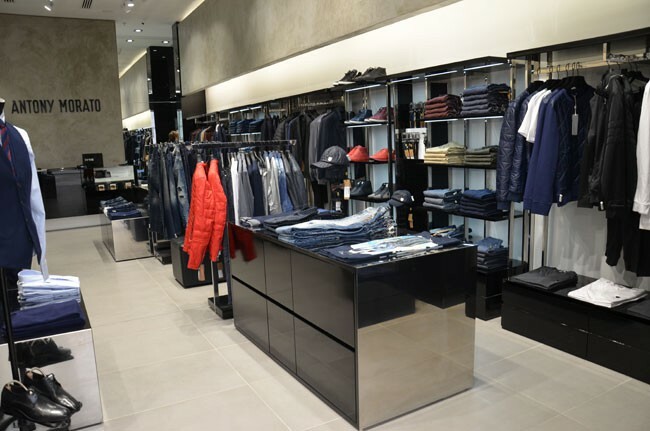 Antony Morato is a men's Italian fashion clothing store. 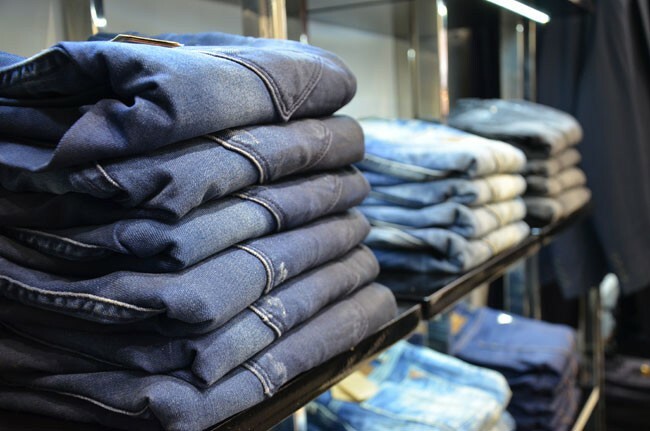 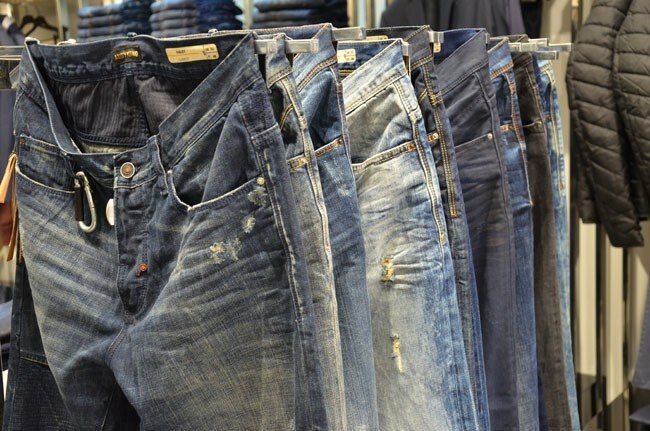 Denim wear, casual wear and formal wear. 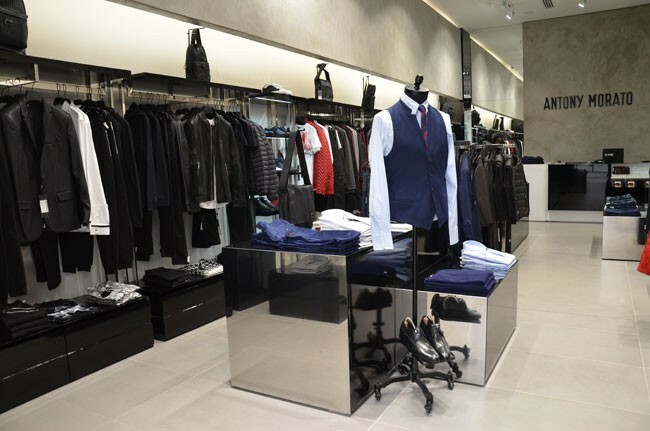 The essential men's clothing store, where a man can find anything he might need, from Monday to Sunday, regardless of the occasion. 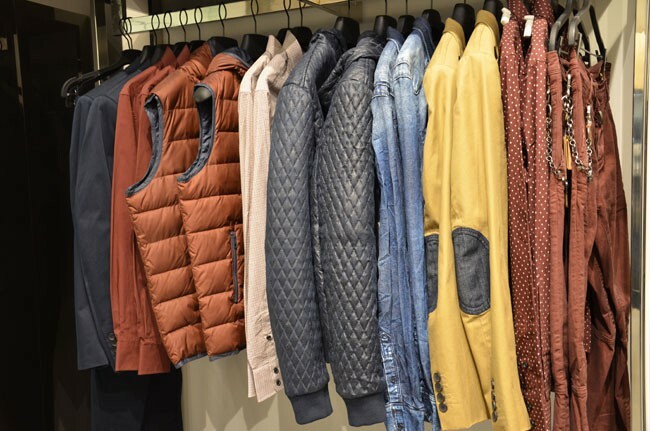 The ultimate one-stop shop for the ultimate male.